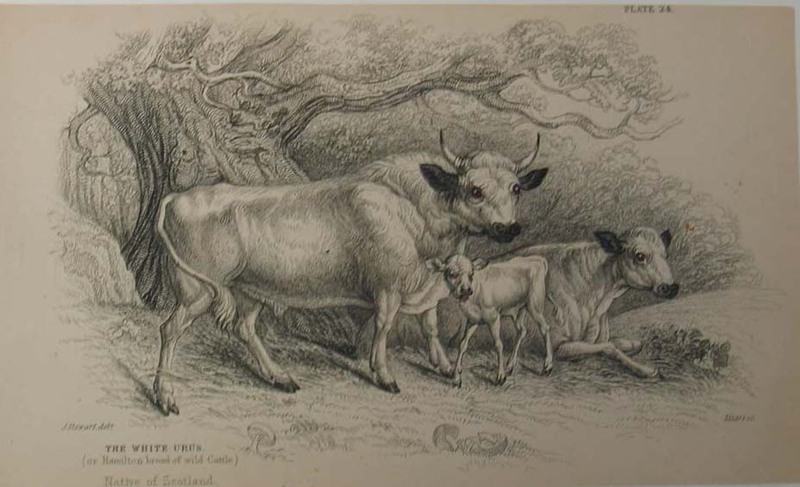 Genealogy research has been occupying my time the past couple of weeks, and I've run across some things in regard to cattle and the land from the 19th century that are interesting. Also, scroll down to find some good early migration route maps grouped all in one spot for easy reference in your research. 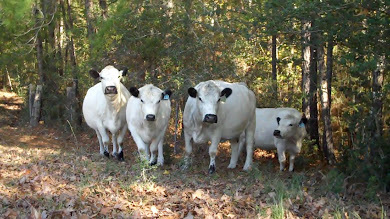 "After the young have been lassoed, held, and had their flesh burned with the red hot branding iron, leaving a scar in the form of a letter, figure, or combination design, that will last for life, they are turned loose, and no human hand is laid on them until they become "beeves", that is four years old and ready for market." Below are some excerpts from a rather tedious old book published in 1817, that one can assume many would be emigrants read with interest, and it perhaps informed their decision as to where they ultimately wanted to travel, and how they wanted to make the journey. Following these excerpts are several maps that I find of interest in my genealogy research, and think will be handy to have all in one place for reference, maybe you'll find them interesting as well. 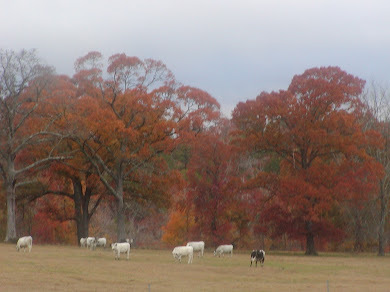 "The cattle, horse, and modes of managing, both came into Louisiana from the Spanish provinces in North America. 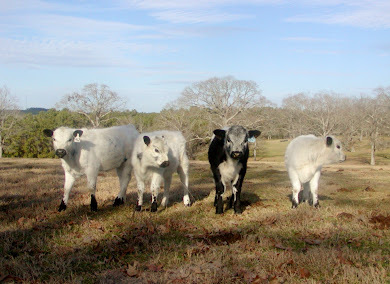 The race of the domestic cow, so greatly multiplied in Opelousas and Attacapas, is high, clean-limbed, and elegant in its appearance. . . .
. . . The cow yields much less milk, and is of inferior quality, in all the southern parts of the United States, than in those more northern. This effect, generally acknowledged, has been ascribed to the greater richness of the pastures of the latter. How far this induction is correct, we are unable to determine, but feel inclined to consider this, like every other operation of the laws of Nature, who makes nothing in vain.
. . . Milk, though appropriated by man to his use, was formed to feed the young of the animal by which it is produced. 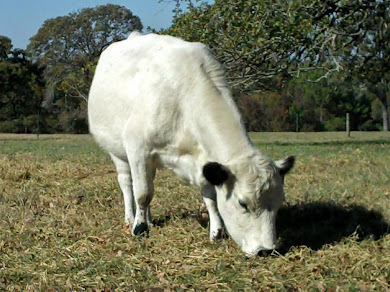 Where abundant and succulent herbage every where abound, there is less occasion for the milk: consequently, upon the plains of Louisiana and Texas, the pendant udder, and high-boned, lank, and hollow appearance of the northern cow, is never seen. 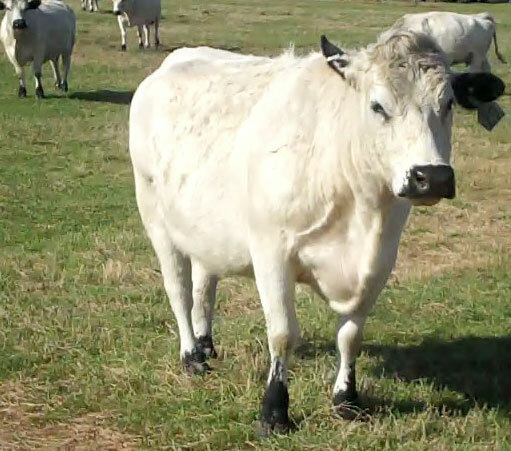 The cow of Louisiana and Texas has a vivacity and alertness that would almost bespeak them specifically different from the dull, phlegmatic animal of the same genus in more northern climates. The flesh of the cattle killed upon the prairie is often excellent. 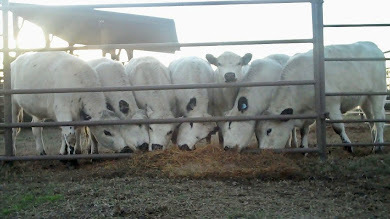 The feeding or salting of their stock is entirely neglected by most of the owners: the benefits arising from greater attention have, however, exhibited themselves wherever an experiment has been made." ". 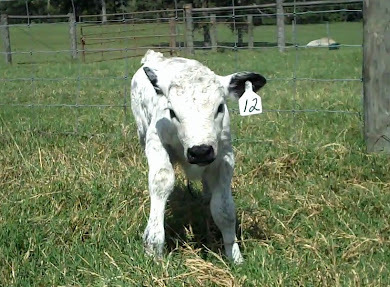 . . Four years old beeves, the ordinary age at which they are sold, will yield from fifteen to twenty dollars per head. It will appear obvious from this statement, that though the emolument (fat) will accumulate slowly at first, its ultimate result is very considerable." "In the winter 1779-80, Bayou St. John was frozen for a considerable time; a phenomenon that did not again occur until 1814, in the latter end of December. In ordinary seasons, the ponds and other stagnant waters as low as 30 N. lat. is seldom frozen, though few of any winters occur without frost at New Orleans. There is much more difference in climate between Natchez (MISS) and New Orleans than could be expected from the relative positions of each. Snow is frequent at Natchez, and often falls in considerable quantity. The orange tree and sugar cane are often destroyed by frost, even upon the shore of the gulf of Mexico. At Natchez, the peach is rendered precarious from late frosts in the spring, at the latter place the cotton is often killed late in April." "In the pine forests the earth is every where covered with succulent grass, that affords excellent and abundant range for cattle. There are also found growing spontaneously several species of the papilionaceous flowering vegetables. . . Those pine tracts are also the seats of pure air, pure water, and health. The asperities of the soil are more than compensated by the absence of bilious and chronic diseases. If the inhabitant earns his bread with the sweat of his brow, he can eat and digest it with a vigorous stomach. " 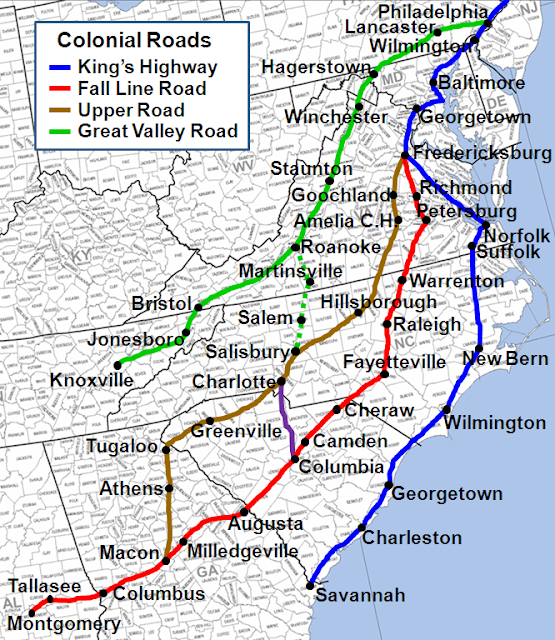 Colonial Roads in the Southern United States. NOTE: "Both the Upper Road, and the Fall Line Road ended at Macon, Georgia. In 1806 the federal government signed a treaty with the Creek Indians authorizing a "horse path" (mail route) through Indian land from Macon to New Orleans, Louisiana. The Creek Indians were postmasters along this extension to the west." See a list of Major Historic Roads and Trails for additional information. 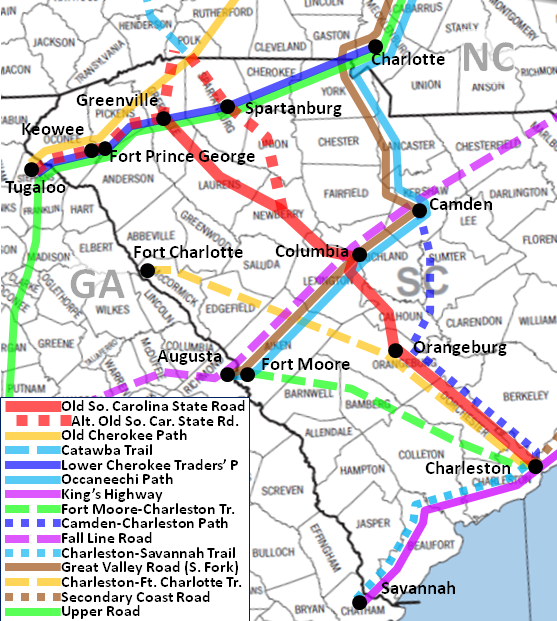 Map of the Old South Carolina State Road including connecting pathways. The Old South Carolina State Road was opened to European settlers in 1747. "The major arteries of the East and North had connections that led to the Federal Road. 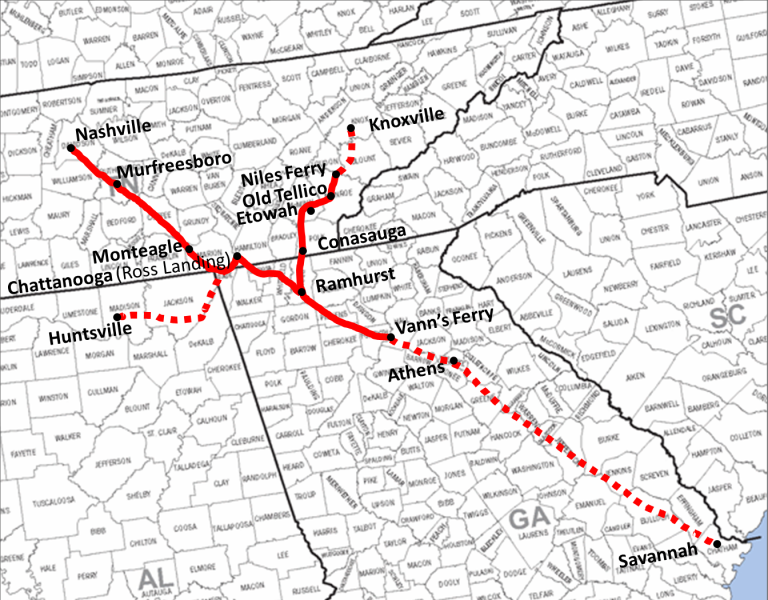 Traders and light travelers from the North came down the Upper Road through the Piedmont into Georgia, then traveled over the postal horse path which had opened in 1806, through Athens, Watkinsville, and High Shoals, to meet the Federal Road at Columbus, Georgia. Many others used the somewhat easier Fall Line Road and then met the Federal Road, traveling through Georgia, from Augusta and through Warrenton, Sparta, Milledgeville, and Macon before reaching Columbus. A portion of the Federal Horse Path to New Orleans ran through the West Florida panhandle, an area for which ownership was disputed by the Spanish and U.S. Governments. The alternate route to New Orleans was to travel past St. Stephens on the road to Natchez, then southwest to New Orleans.﻿" Genealogy Tutor . See Timeline: The Federal Road. 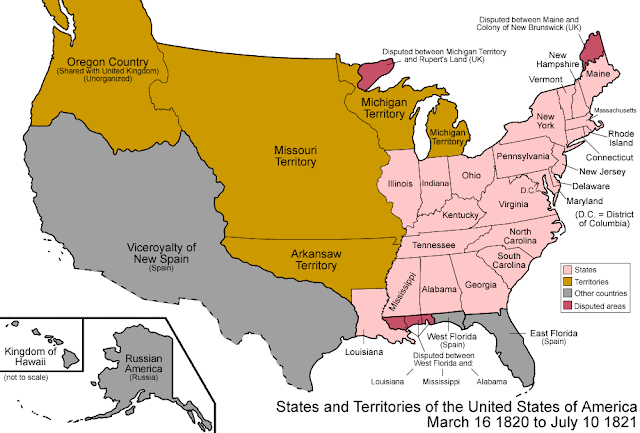 Also see the USGenWeb Census Project for maps of census areas from the first U.S. census in 1790.